House hunting is exciting. These house hunting tips will help keep you on track. There is lots to consider when you are house hunting. Once you start looking online you can easily be drawn into premature jubilation. 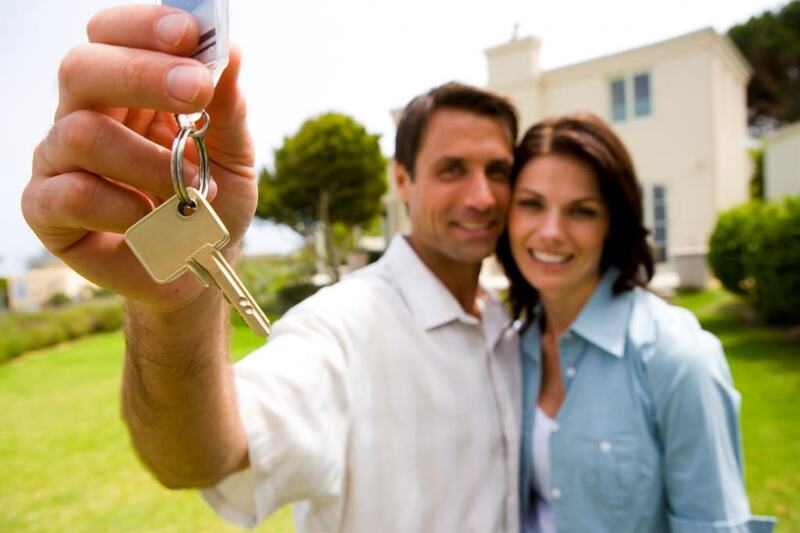 A process is actually necessary to ensure you find a home you will love for years to come. You want to find the right house and be actually ready to make that purchase. It is tempting to call a realtor and want to see a house TODAY….IN 10 MINUTES. Slow down. Get all your ducks in a row. Are you pre qualified with a lender. I hate to be a wet blanket but financing is the first thing you need to consider. Your house hunt cannot begin until you know what a lender is willing to lend you. Then you have a price range to search in. A good lender will show you what kind of monthly out of pocket expenses you will expect to be paying. They do not just show you the principal and interest payment for the mortgage. They also discuss the cost of mortgage insurance (if you put less than 20% down payment). You will have property taxes, homeowners insurance, HOA to allow for monthly. A good lender will ensure you are prepared for the expenses of the close of escrow day. At that time you will pay the down payment for the house and the closing costs (for the lender and title company). You will also may make some prepayments for home owners insurance and HOA and property taxes. You will need to show you have the funds in a bank account to cover these expenses. And you will need to show that this has been in your account or document where these funds come from. All this needs to happen before you run out and look at homes. This house hunting tip is very important. You may qualify for a mortgage of $300,000 but have no cash on hand. Or you have cash on hand but bad credit. Lets find out what we have to work with! Home buyers often make a great list of their home needs. And they should do this with their Realtor. That is a great house hunting tip. What is important to you in a home? Then they start looking and ignore their list. Their Realtor can keep them on track. The home buyer should refine the ‘what is important to you in a home’ list into a ‘wants vs needs‘ list. This is critical! You need to soul search what is truly a need. If you do these two things your search will be far easier.